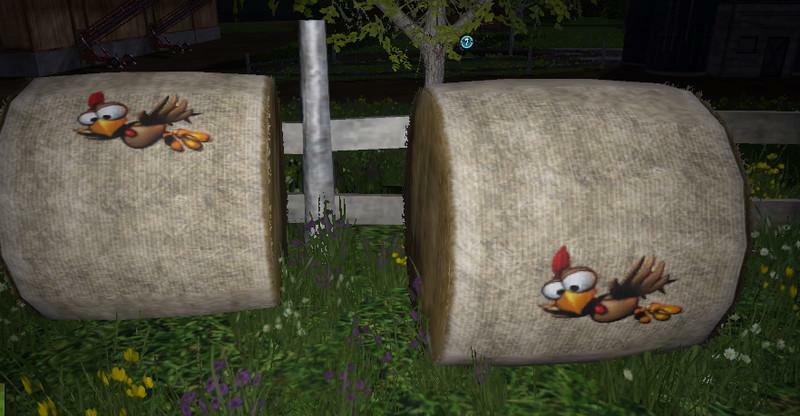 Here I once got a texture change for hay and straw bales. simply change the texture with the original texture and even the balls are provided with a motive. 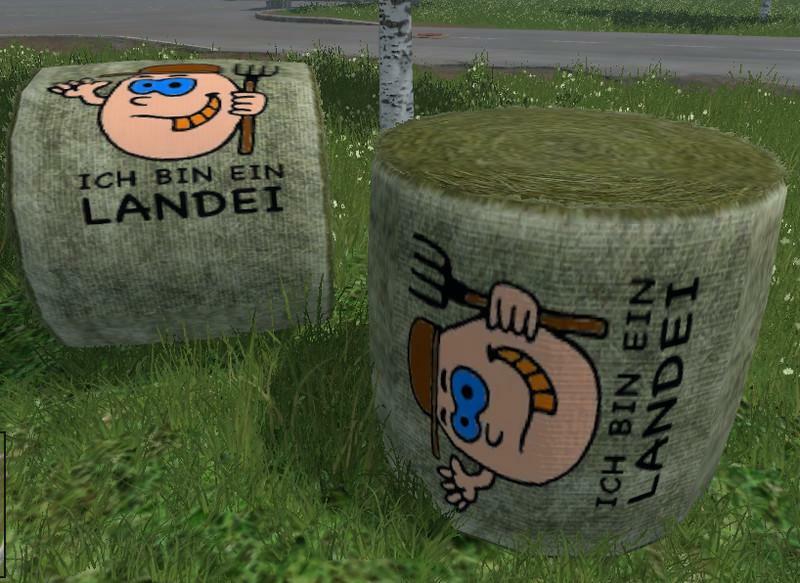 Suggestion for that I got from a magazine, in which there was an article about this kind of bales. Thus, the texture also works, you have the extension “grouse or Pic” Remove. Makes a backup copy from the original.